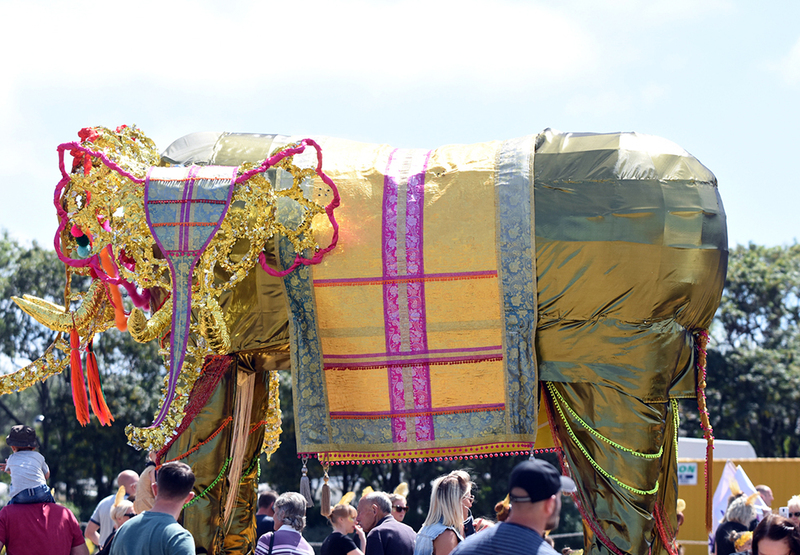 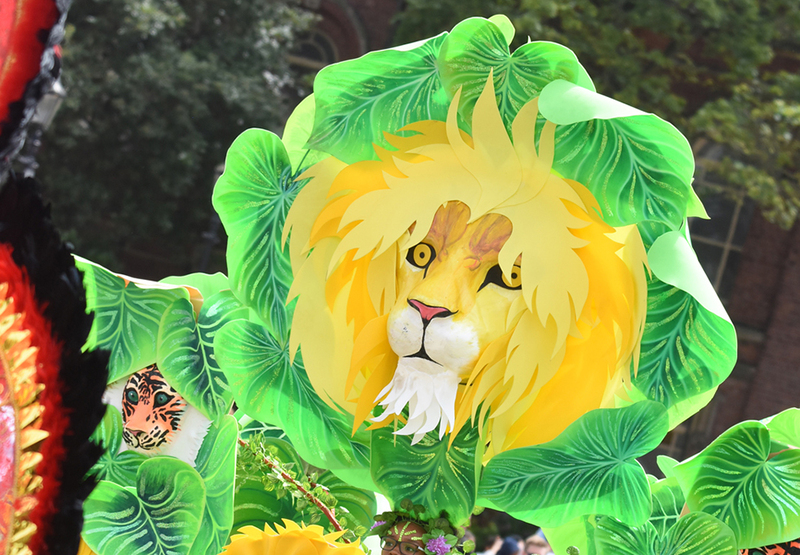 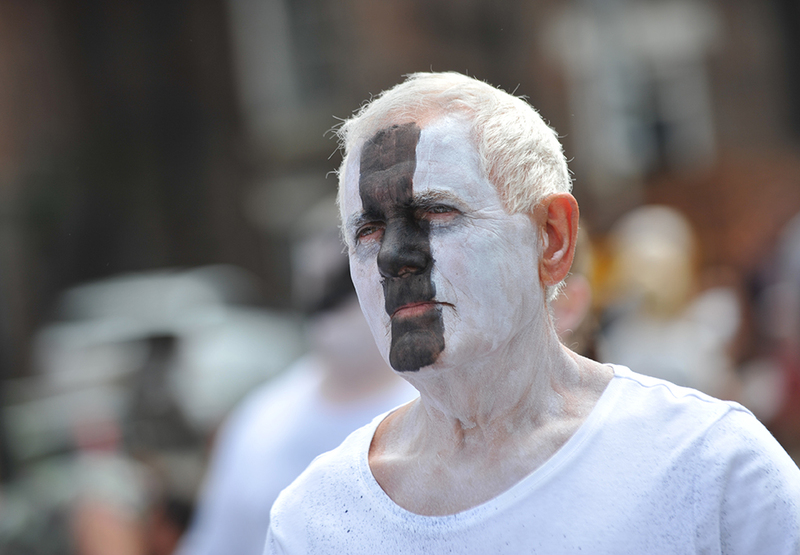 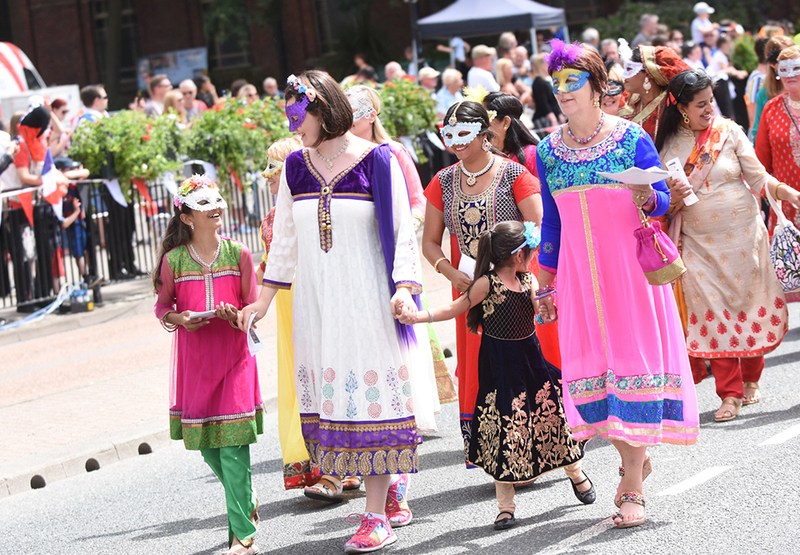 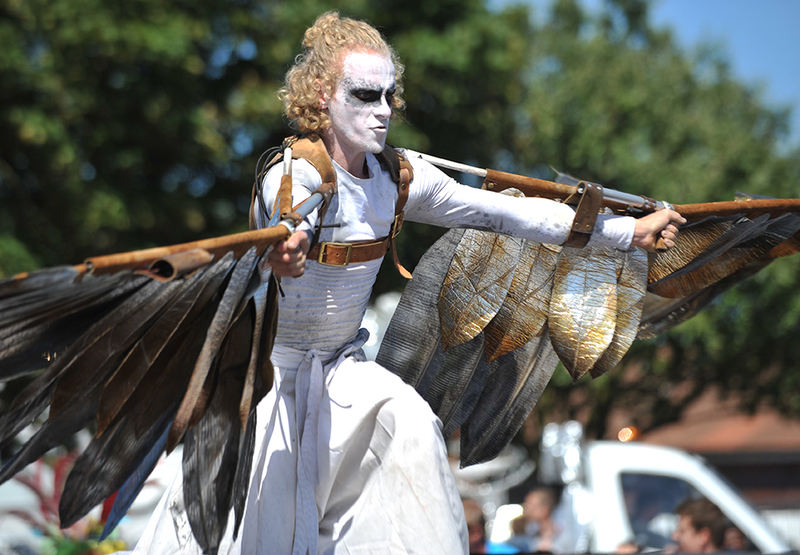 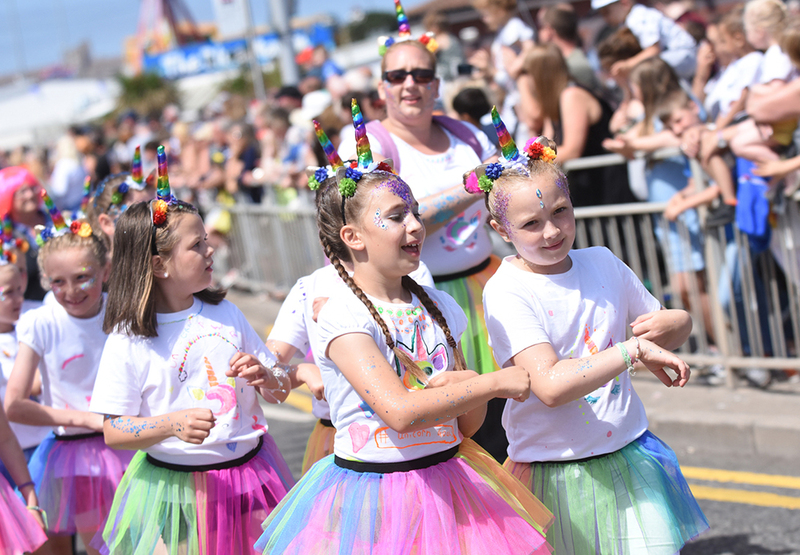 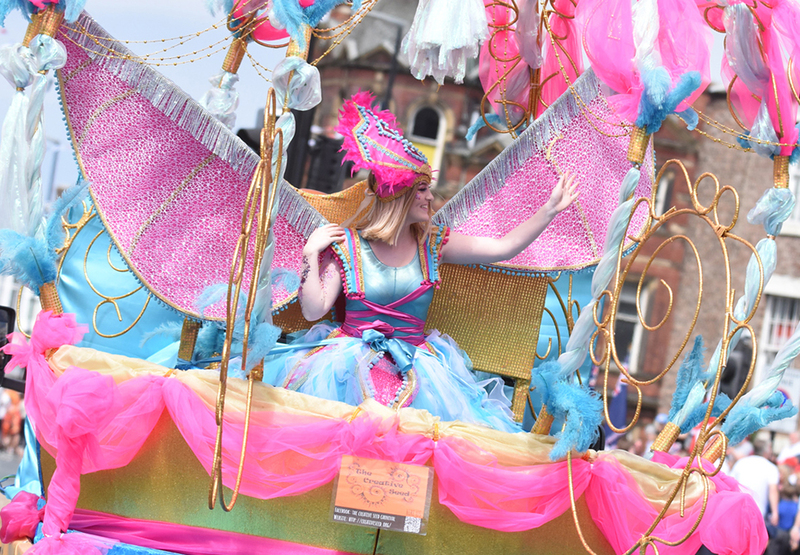 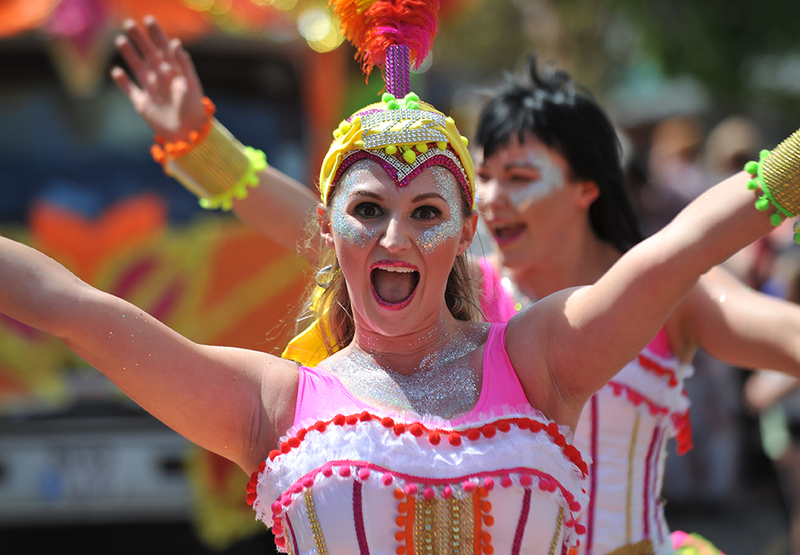 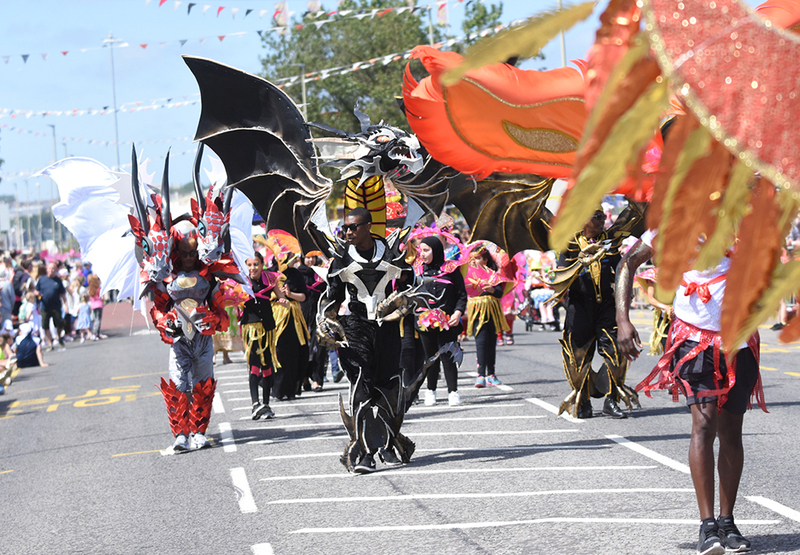 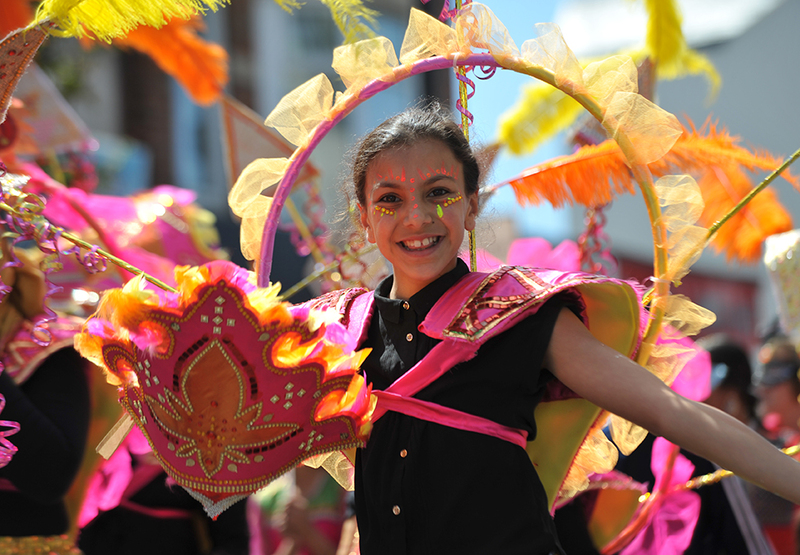 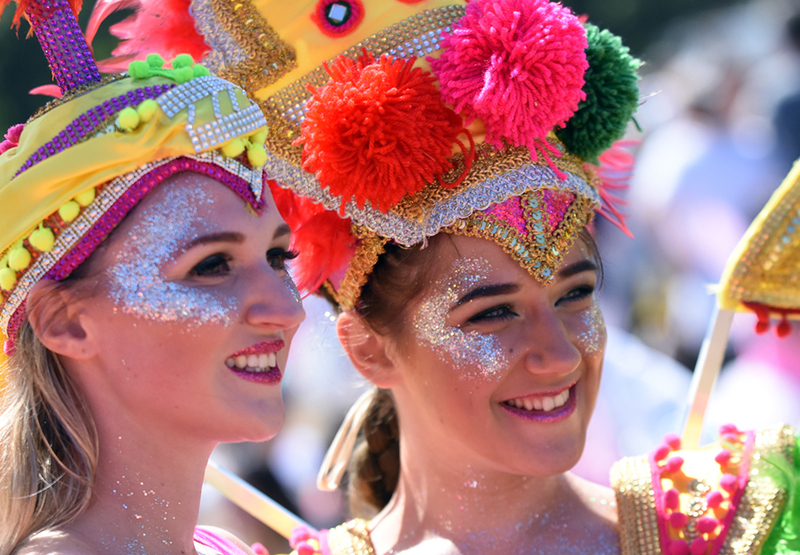 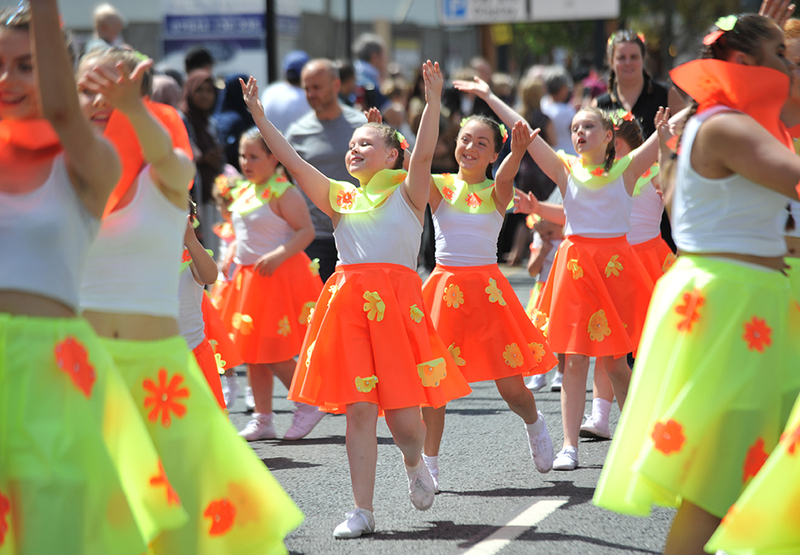 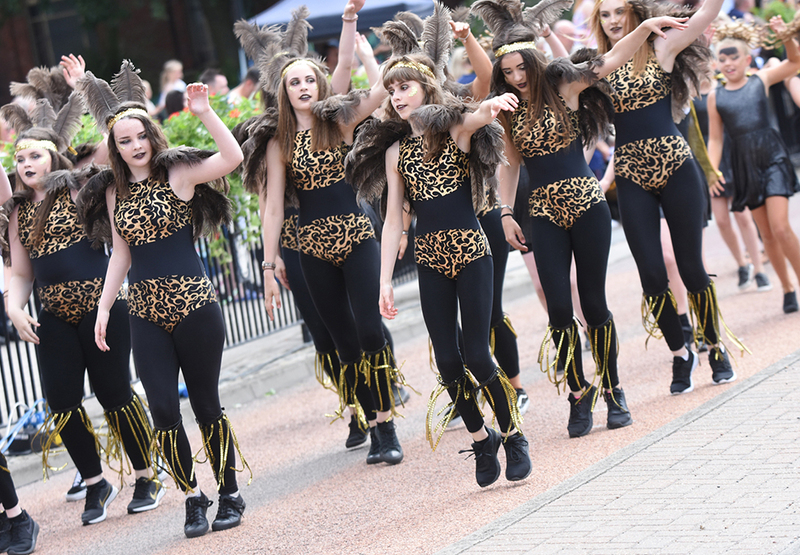 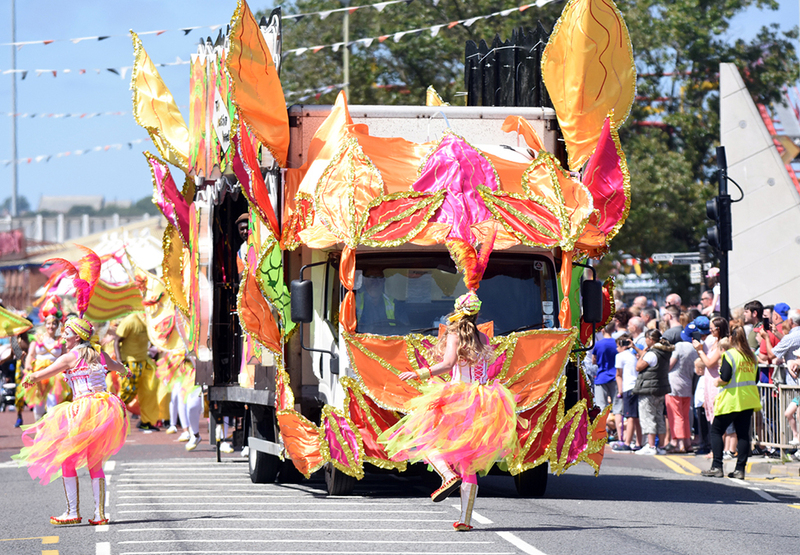 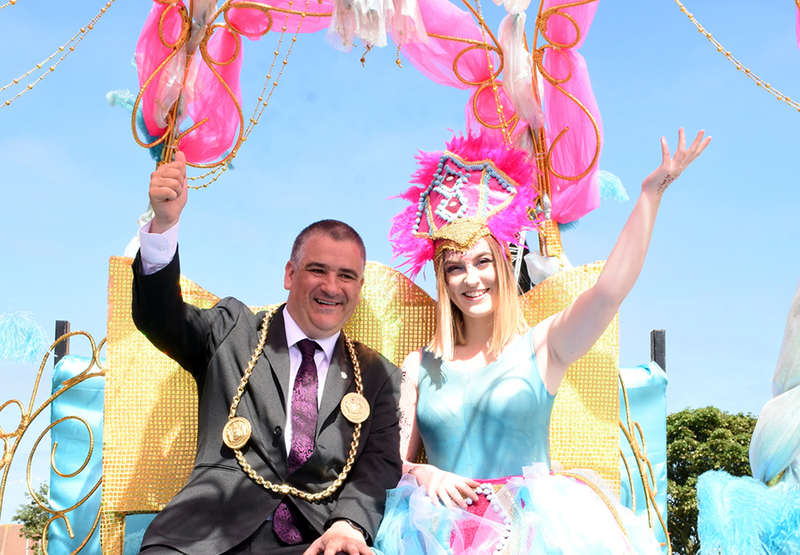 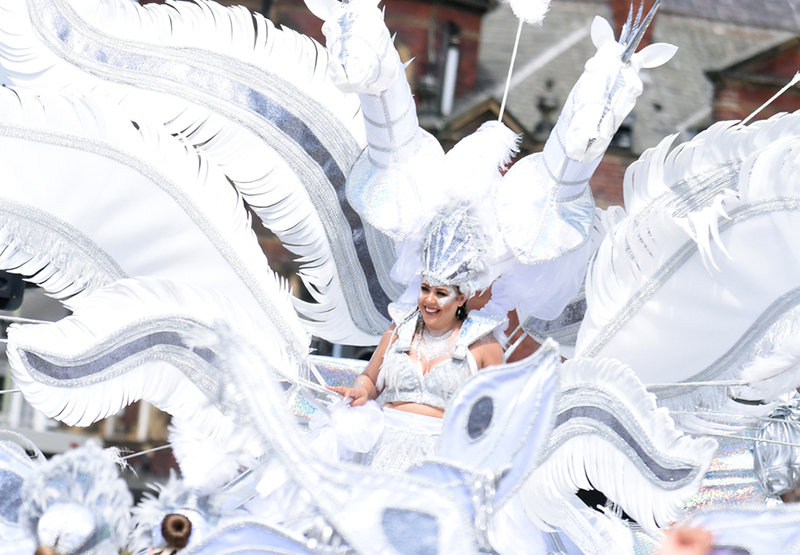 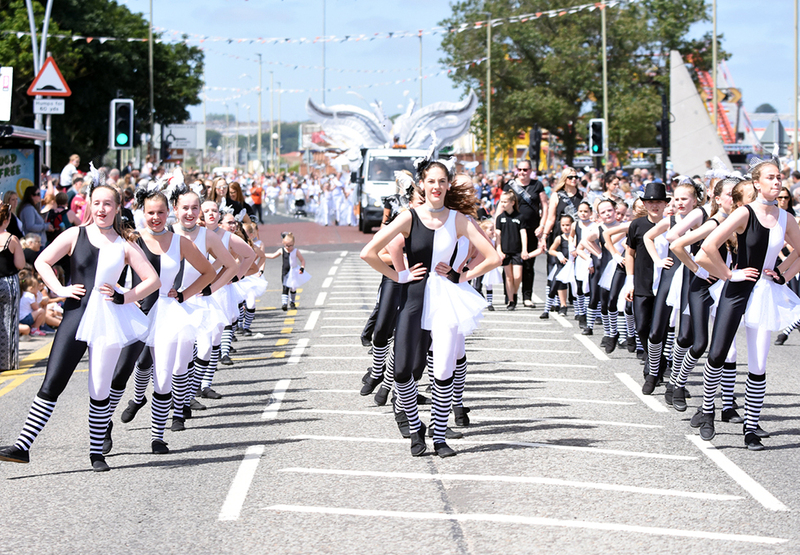 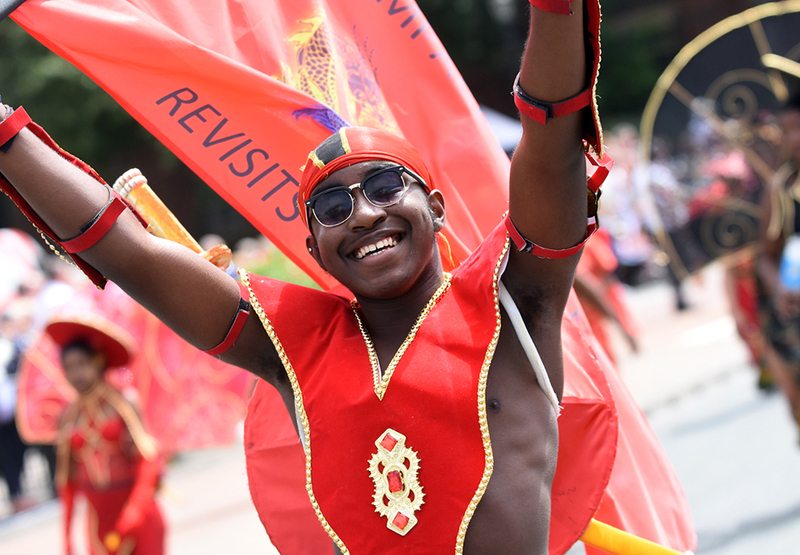 One of the biggest carnival parades in the North, the hugely popular South Tyneside Festival Summer Parade returned on Saturday 30 June and was based around the theme of Monsters, Myths & Magic. 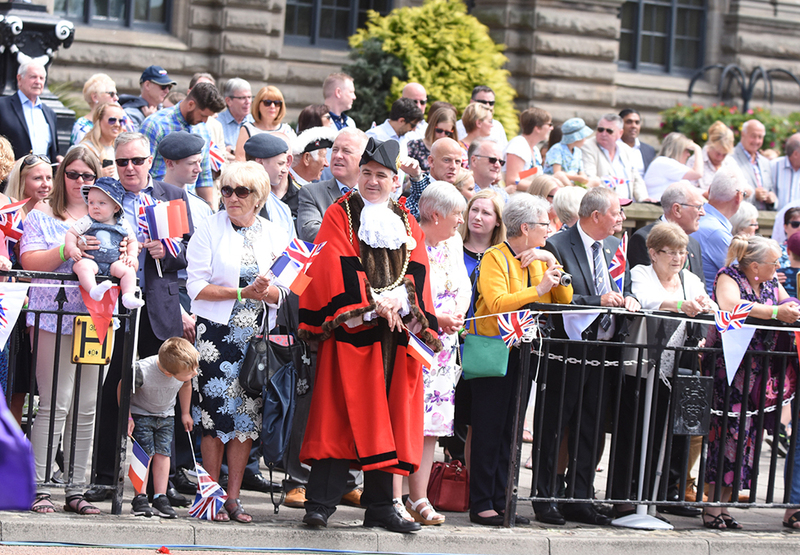 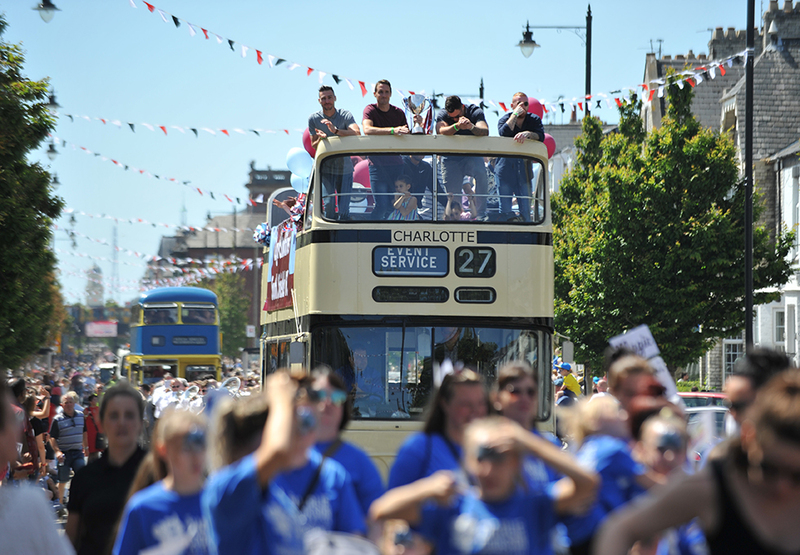 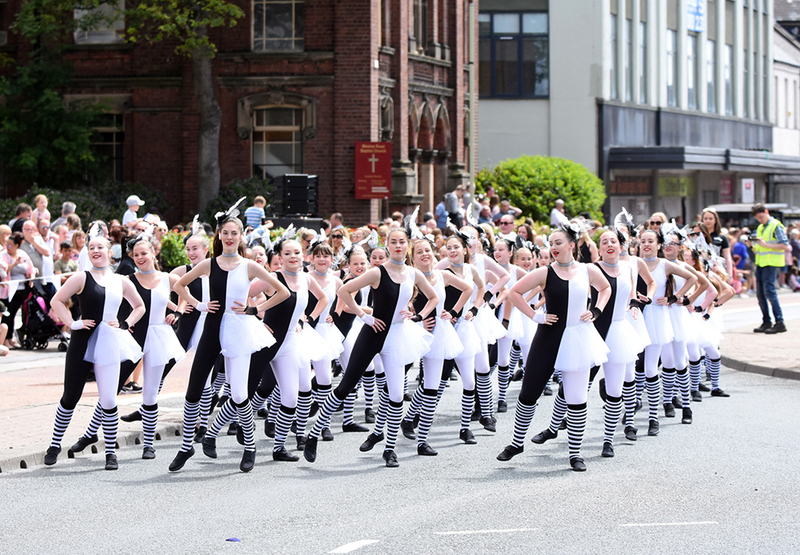 Many thanks to the support of Port of Tyne, Colmans Seafood Temple, BBC Newcastle and Arts Council England for their support of this year's Summer Parade. 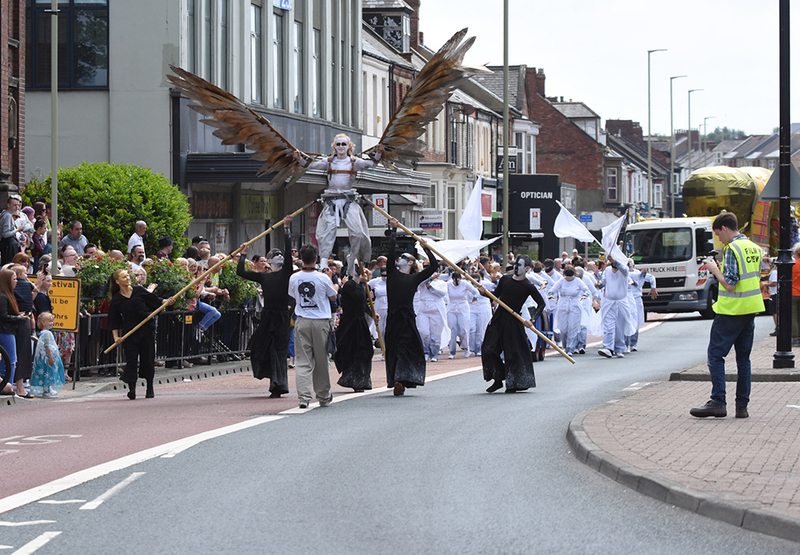 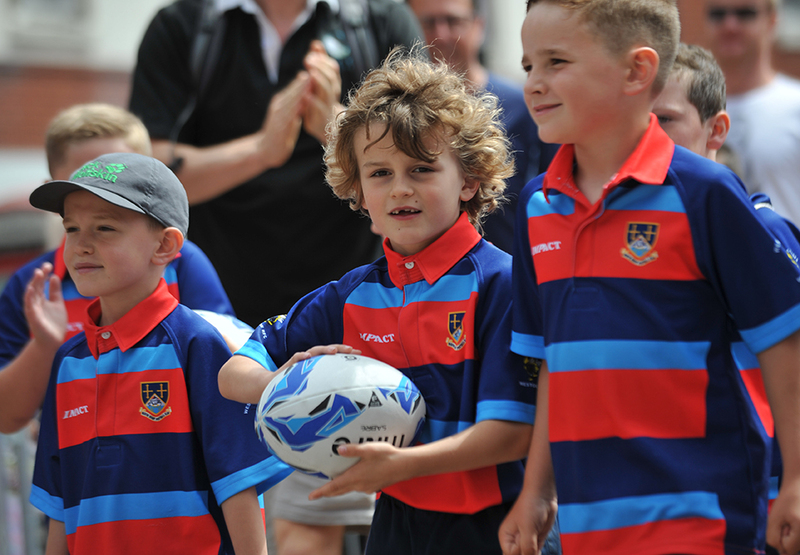 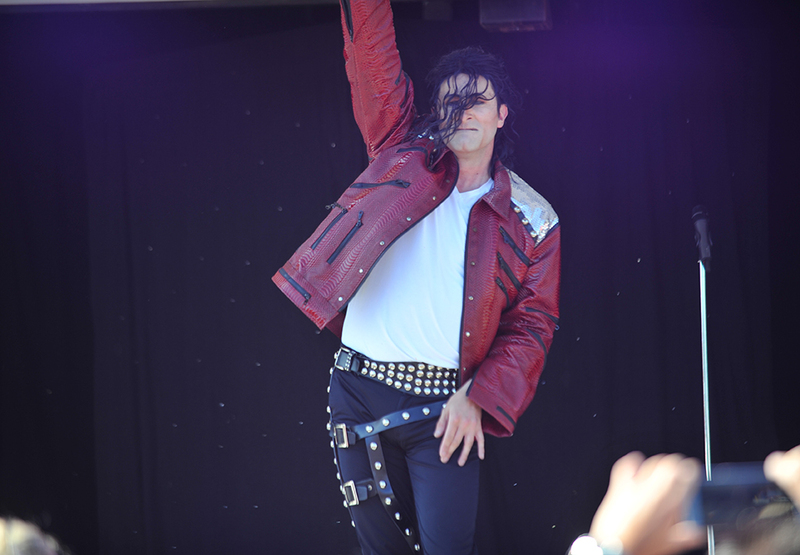 View the image gallery below to see pictures from the spectacular event.